Referrals are a key part of any recruitment and retention strategy. Working with TA/HR teams, we’re often asked what referral bonus size or type is most effective. Level of seniority the role entails – the more senior the role, the higher the referral bonus. Urgency to fill a specific role – the more urgent the position to fill, the higher the bonus. This is where the stats behind our product come into their own. The number of times a role is shared by employees with their network doesn’t increase exponentially based on the referral bonus size. Tap into a different cohort of employees for whom an experience is far more engaging than money. Lower their referral bonus costs, as often an experiential reward costs less than a monetary offer. Add fun and competition to the reward process. The gender and age of your workforce should also be considered. E.g young male employees are likely to go for monetary rewards and more senior female employees, an experiential reward. That said, analytics will demonstrate what rewards effectively engages your employees. In reality, the best way forward will be a good mix of monetary and experiential rewards. This will keep your referral programme fresh and innovative whilst improving long term engagement with your employees. My advice, test what size and type of referral bonus delivers the best engagement and number of applications. Use gamification to improve long term success. Provide employees with an easy and quick way to share jobs with their networks to unlock the best talent. 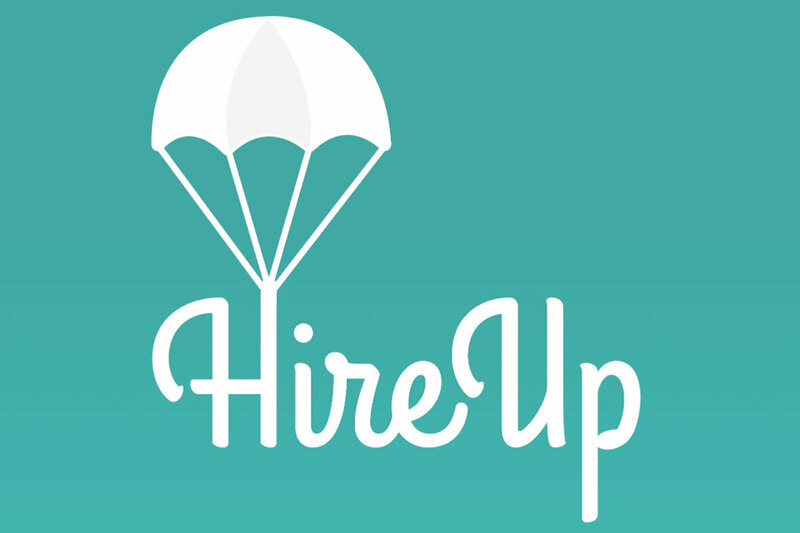 Gary Berney is the marketing manager for HireUp, an award winning referral app.